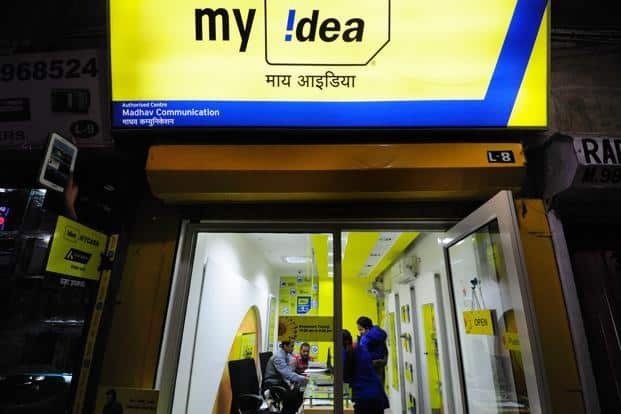 NEW DELHI: Country’s third-largest telecom company Idea Cellular has recorded a net profit of Rs 930.80 crore for the first quarter ended June 30 as compared to Rs 728.20 crore in the corresponding period last year. However, the company said that the revenue figures for this quarter are not comparable due to changes in the TRAI Interconnect regulations, which came in to effect from March 1. The company posted a consolidated revenue of Rs 8,798.30 crore in the same quarter as against Rs 7,561 crore in the year-ago period. “The revenue growth was primarily driven by 4.4 million active subscribers addition (VLR), expansion of voice minutes at 5.8 per cent and 15 per cent mobile data (2G and 3G) volume growth to 62.7 billion MB,” Idea Cellular said in a statement. This is inspite of a negative impact of about Rs 317 crore compared with first quarter of 2014-15, due to IUC rate changes, it added. “Despite the large subscriber addition, the quality of Idea’s overall consumer base has been steady with average revenue per user (ARPU) at Rs 182 (compared to Rs 181 in first quarter a year ago) and Voice usage per subscriber at 408 minutes (compared to 401 minutes a year ago),” it said. The mobile data customer base rose by 3.7 million to 37.2 million, with 22.9 per cent of the overall subscriber base using 2G or 3G platform to access internet. Idea posts Q1 net profit at Rs 931 crore 0 out of 5 based on 0 ratings. 0 user reviews.